DePaula Chevrolet knows that Albany’s business owners demand dependable, high-quality work truck vehicles customized to fit their needs. The Chevrolet Business Elite Program ensures you have a professional partner with you every step of the way to keep your fleet running at its best. 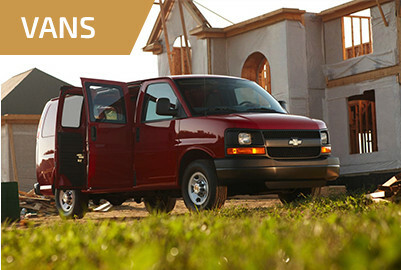 In the same way that you trust our trucks and commercial vans to be a perfect fit for your fleet, partnering with a Chevrolet Business Elite Dealer like DePaula Chevy gives you access to services and specialists who know the ins and outs of your business and are ready to handle any problems that could arise with your work vehicles. We take the time to learn about and get to know your business in order to offer real, immediate solutions if trouble strikes. 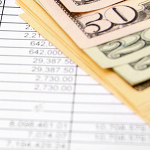 You will have one or more dedicated account specialists who know your business front to back. 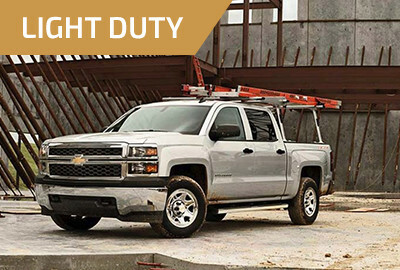 Account specialists are able to help you with expanding your fleet, maintaining your vehicles, and offering general consultation regarding Chevy’s available work truck vehicles. 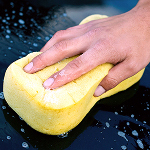 Our business operates outside of a 9-5 range, and we’re sure your’s does too. As a Chevy Business Elite Program member, you will enjoy extended service hours to ensure your fleet doesn’t fall behind. You’ll have round-the-clock towing and work-ready loaner vehicles at your disposal. 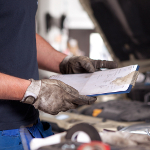 Protect your work fleet with 2 years/24,000 miles of schedule maintenance—including oil changes, tire rotations, and 27-point inspections—a 3-year/36,000-mile Bumper-to-Bumper Warranty, and a 5-year/60,000-mile Powertrain Limited Warranty with 24-hour roadside assistance. Chevy Business Elite Program members can also receive access to additional offers, including an Upfit Cash Allowance and GM Accessory Cash Allowance. Both of those offers can help cover the cost of customizing your new Chevy vehicle to fit the needs of your business, with accessories covered under your new vehicle warranty. 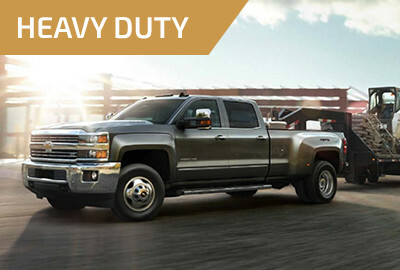 The Chevy Business Elite Program helps connect your business with the tools it needs to succeed, particularly one of the most diverse selections of commercial trucks and vans on the market. Do you use one or more vehicles in the day-to-day operation of your business (not just for transportation)? That’s all it takes to join the Chevy Business Elite Program at DePaula Chevrolet. Contact us today to learn more! Interested? Get a quick quote! 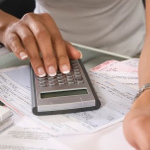 *GM Fleet Account Number (FAN), DBA (Doing Business As), Sales Tax License, State Business License or State/Federal Business Tax ID Certificate, State Occupational License for Trade, Municipalities (in lieu of bid assistance, vehicle must be in the name of the municipality), Municipal Business License, Prior-year Schedule C (Form 1040) or Schedule F (Form 1040-farmers only), Crop or Livestock Insurance, Federal Land Use Restriction and/or Land Grant Subsidiary Documentation, Commercial General Liability Insurance Policy/Public Liability Insurance Policy and/or Workmen’s Compensation Insurance Policy, State or Federal Authorized Business Website (must have .gov website address), Pocket List of Railroad Officials Guide (only eligible when Railroad Operators Incentive is not used), 2011 Business Tax Forms, Timber Registration Number, Agriculture ID, Farmer’s General Liability Insurance, Articles of incorporation, TAX Form 1120-S, or TAX Form 1065.